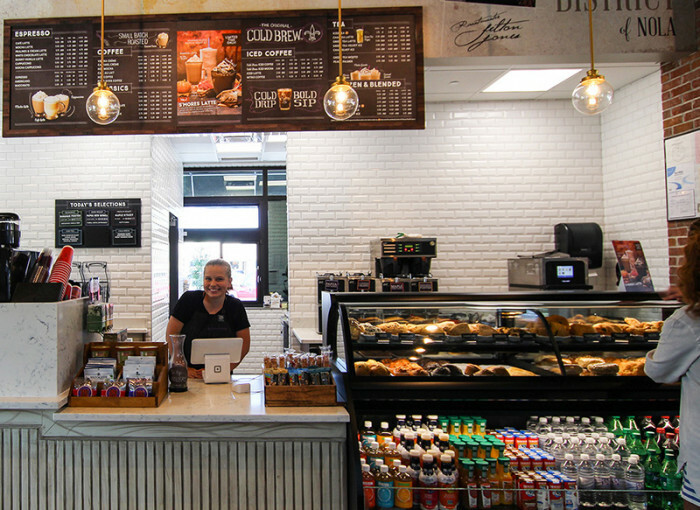 Bring the New Orleans Tradition to Your Local Market! 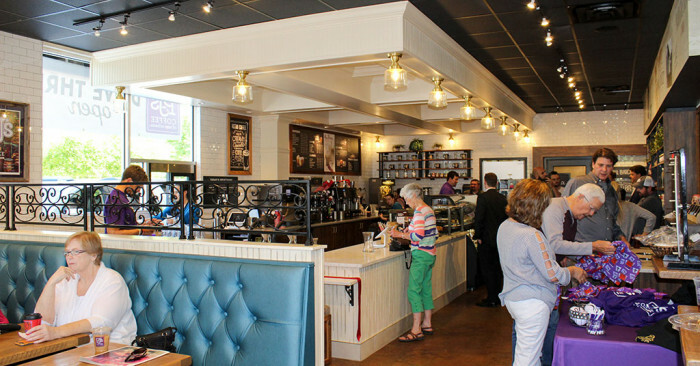 PJ's Coffee is expanding and are we are looking for passionate and motivated entrepreneurs to join our winning team. 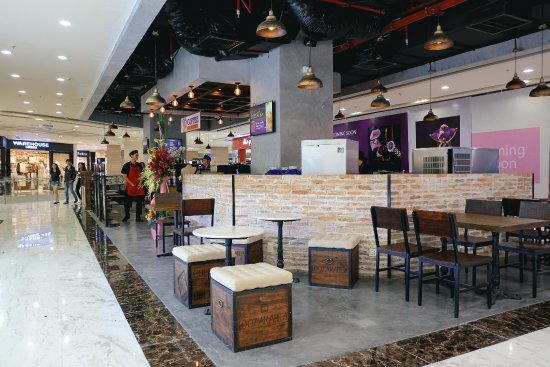 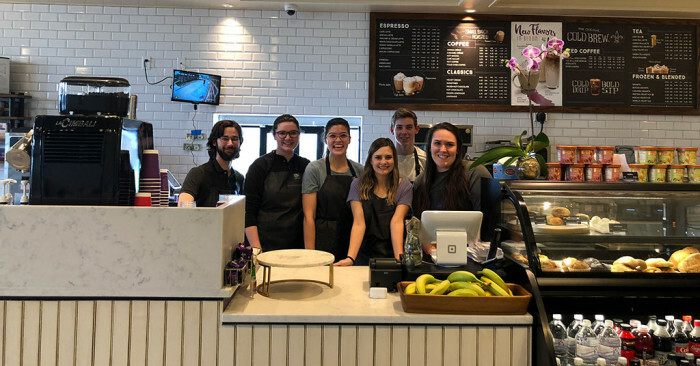 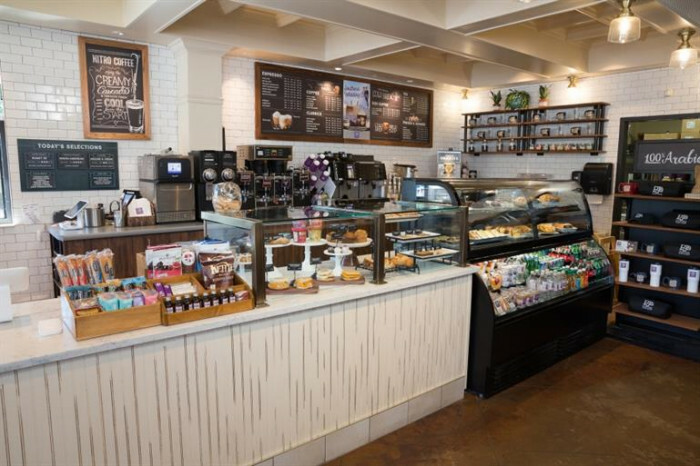 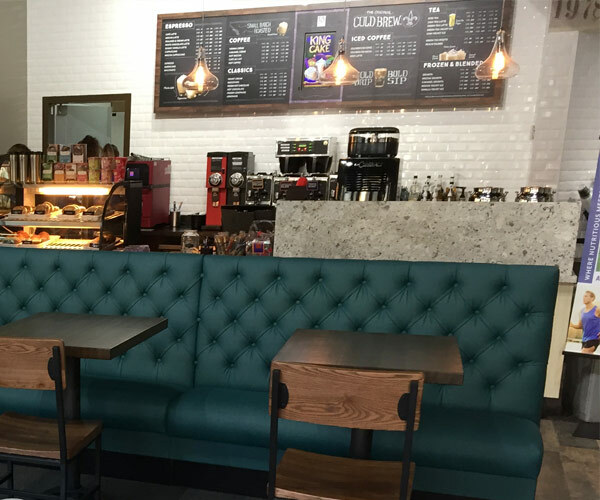 We provide an incredible franchise opportunity to serve communities with premium beverages and fresh food in an inviting and comfortable atmosphere. 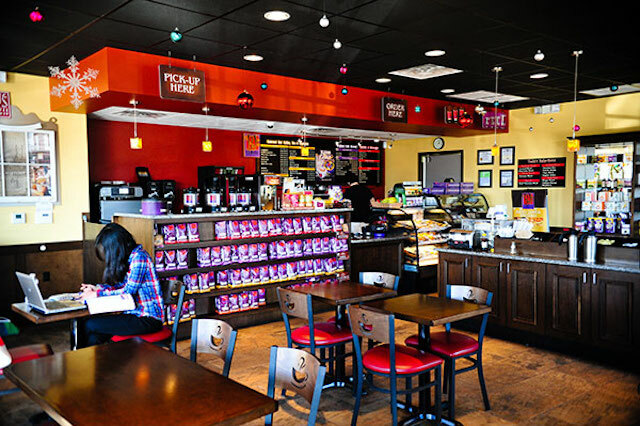 As you evaluate our brand, you will discover that our franchisees enjoy an exciting and fun lifestyle due to the nature of our business and our company culture. 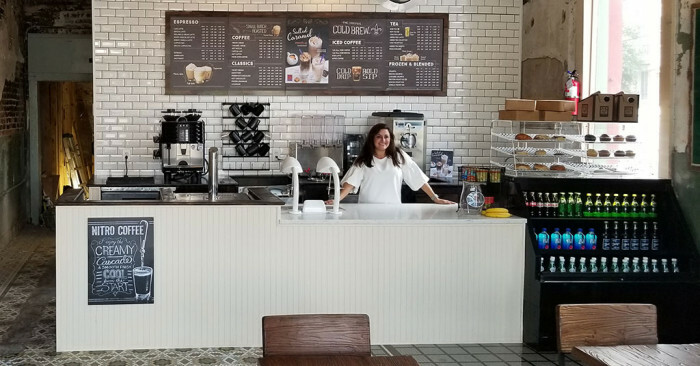 You will also see that our company is constantly innovating new methods of increasing new customers while maintaining our loyal customer base so that our franchisees can enjoy a rewarding business! 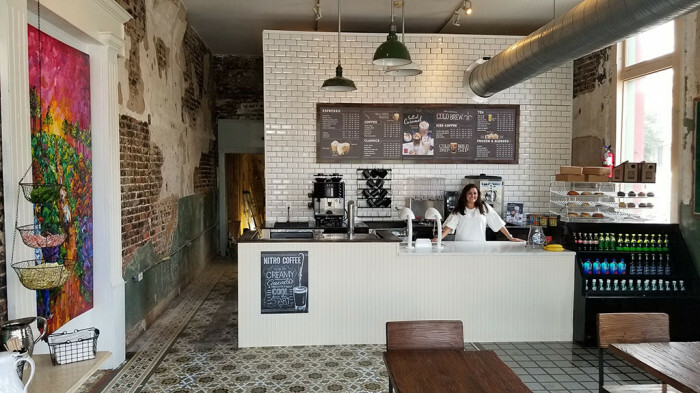 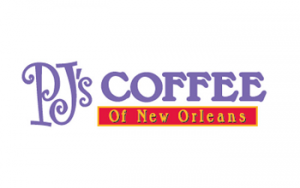 If you are looking for a business opportunity affording you the freedom and fun you have been yearning for, PJ's Coffee of New Orleans will offer this and much more! 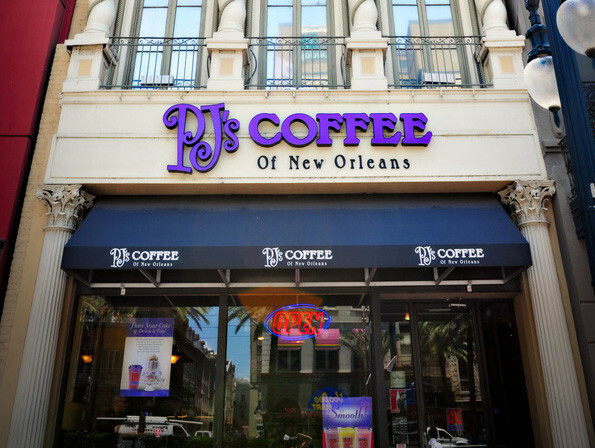 To take the next step and learn more about PJ's Coffee franchising opportunities, please fill out the form below!